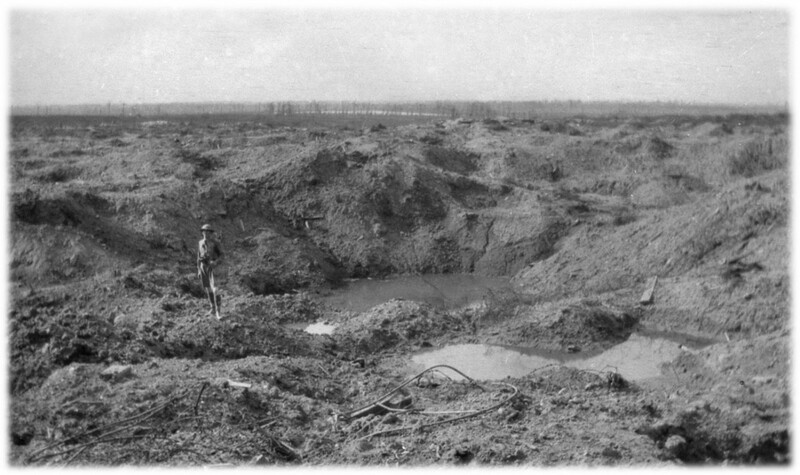 The Battle of Hill 60 took place on the 17 April – 7 May 1915 near Hill 60, south of Ypres. Hill 60 had been captured by the Germans on the 11 November 1914 during the First Battle of Ypres. Miners from the British army, particularly Northumberland and Wales, dug under the hill to blow it up and take it from the German army. The tunnels that were dug stretched over 100 yards and were filled with over 5000 pounds of charge. They were successful in this mission with only a few casualties. However, the salient that was created meant that occupation of the hill was difficult. 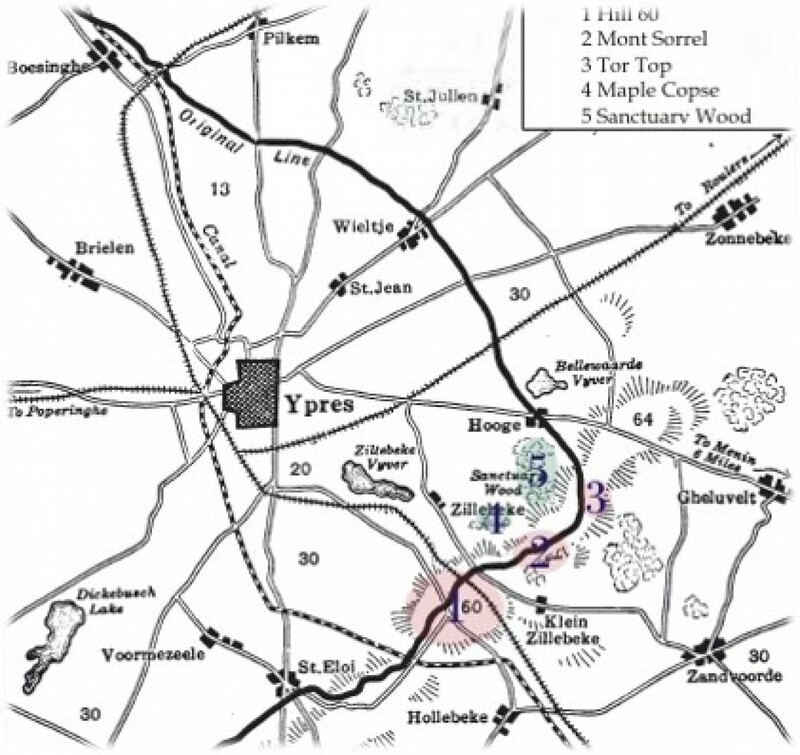 The German army recaptured the hill on the 5 May 1915 and remained in their hands until the Battle of Messines. Craters from Hill 60 are still preserved in the landscape. Though the Battle of Hill 60 ended on the 7 May, fighting continued in the area and it was during this fighting that Macey was killed. Macey's grave can be found in the Bailleul Cemetery, France. For further burial details including Macey's grave registration report, visit his portal on the Commonwealth War Graves Commission website. More information about Macey can be found on the Imperial War Museum's Lives of the First World War website or at The National Archives. If Clifford J Macey is one of your relatives or you know more about his life, get in touch at hec.info@lrfoundation.org.uk!